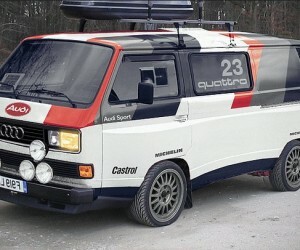 Vanagon body kit by Audi? The title says it all on this one. This is the most rustic interiors we’ve seen. It looks like this van should be parked somewhere deep in the country, miles away from a paved road. 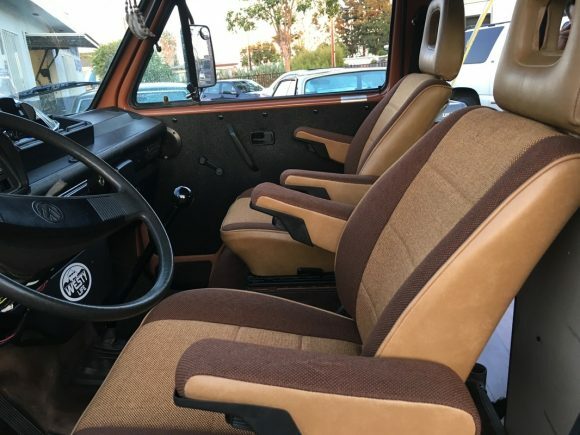 This is simply a nice shot of some re-upholstered front Vanagon seats I saw at livethevanlife.com. In addition to the new seats, this van also has new door panels. Very nice. 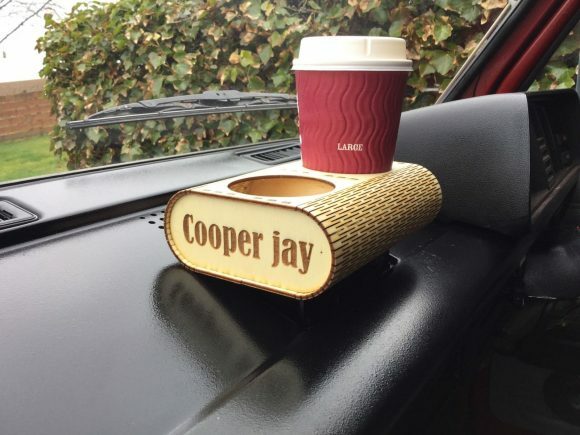 For those of you who have Weekenders, this is a nice custom cover for the rear heater. If you remove the rear heater, you can put this cover over the empty space. You can choose from black and brown to add a nice touch to the rear seat area. Check it out at uniWerks Design. 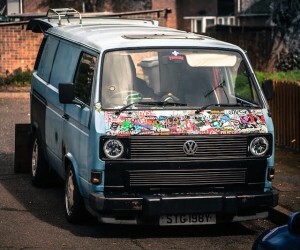 Some Vanagon owners have been hacking up their dashboards installing front A/C units. 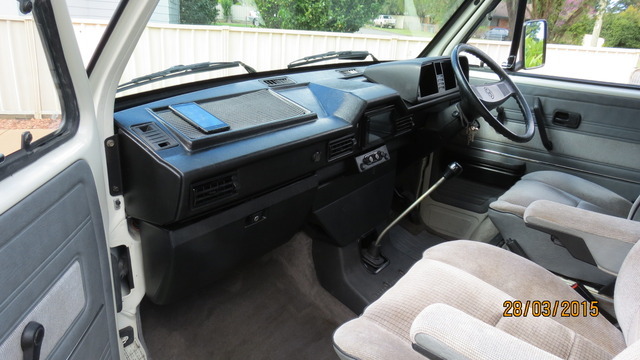 The Samba user nilza took things a step further when he hacked up his dash and included a reverse camera display. I can’t tell what else he has installed, but his fiberglass work looks great! Click through for more pics. I found a couple of nice hacks by Samba user Keyport Westy today. The dash on this 1986 Westy has been enhanced and is awesome! 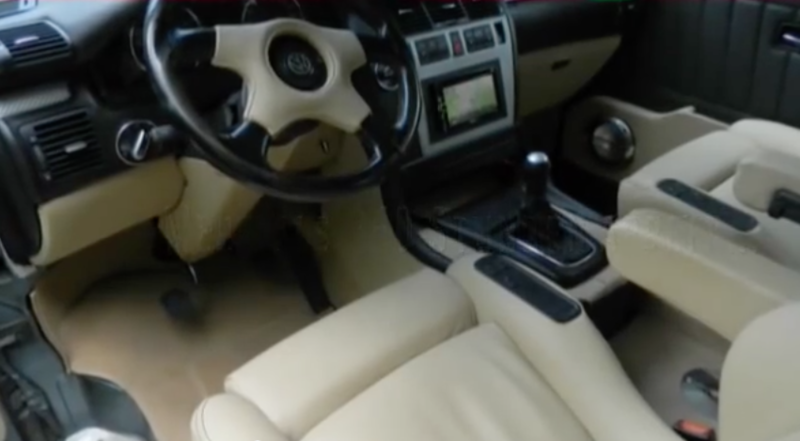 The wood panel ties in with the steering wheel and the painted surfaces just look fantastic. Wait until you see the matching door panel. Here is another Vanagon spice rack mod. We have seen a spice rack in the back cabinet before, but this time the spices are towards the front of the Vanagon. 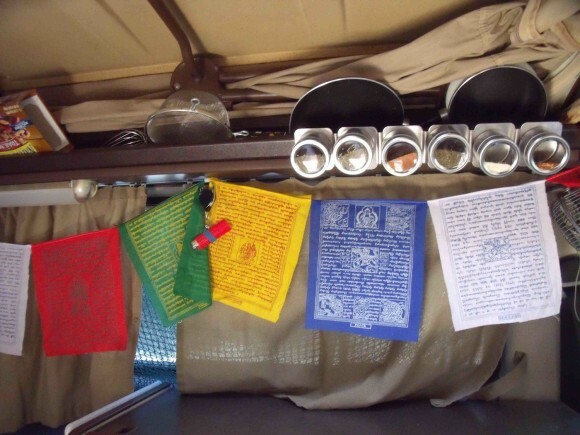 The Samba user Tyler Anawalt posted pictures of his Vanagon and he has several of his own customizations including the spice rack above. Click through to see a few other personal customizations that may inspire you. 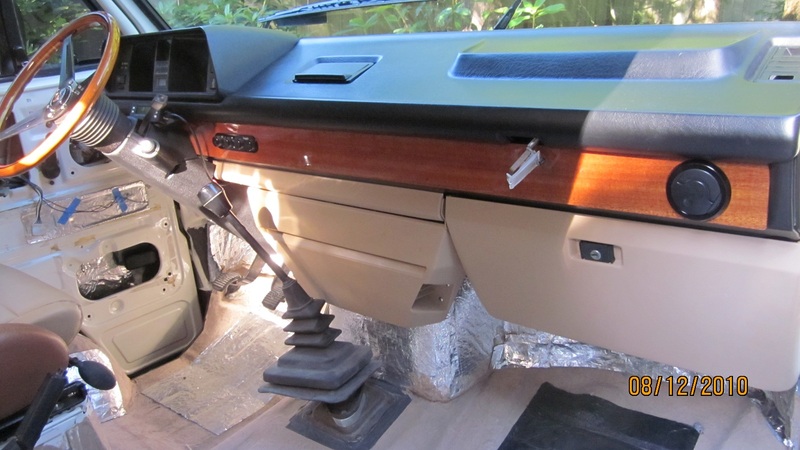 If you need more storage behind your front seats you might try with this Vanagon owner did. Check out the custom rear seat with a pop out table and storage shelf. 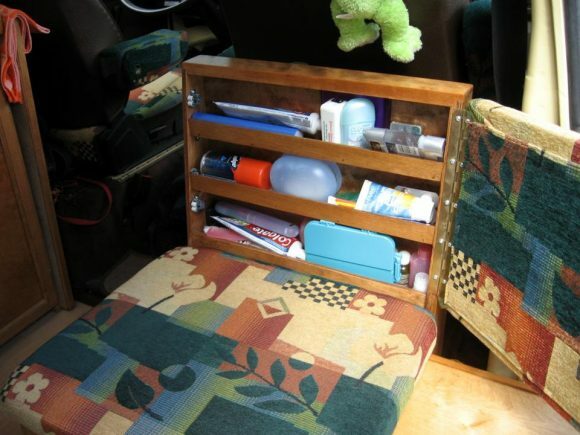 You can use the table for outside cooking, and hide toiletries in the shelf behind the seat back. Very nice. 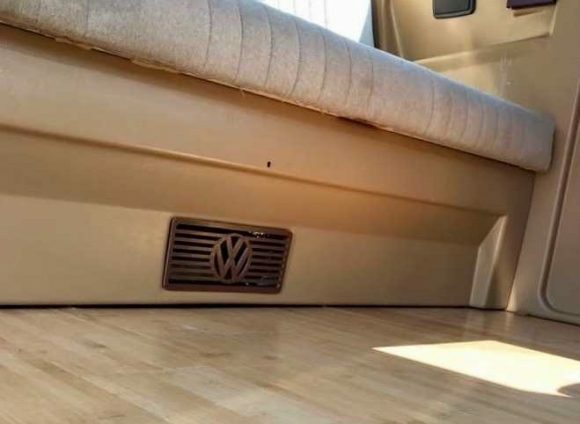 We see so many custom Vanagon interiors at Vanagon Hacks, but this one has to take the cake. 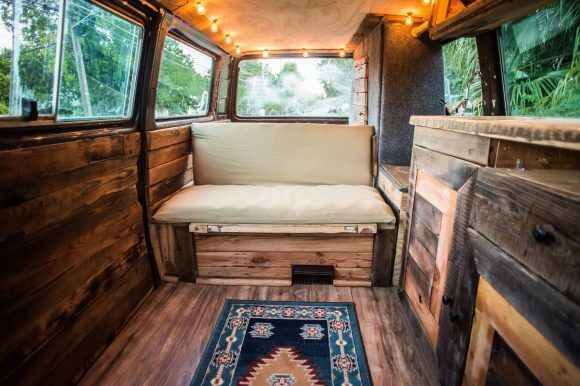 This interior is was taken from an Audi A8 and replanted into a Vanagon. What?! Whoever did the job is a master because it looks incredible. Click through for more pics and a video walk through. 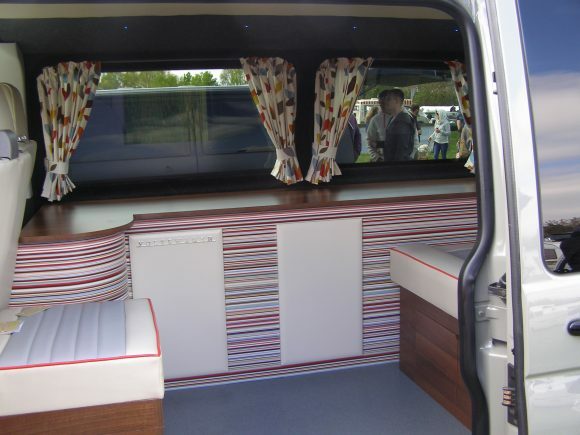 Check out these striped interior Vanagon cabinets. I’m not sure I could live with these as it would play tricks with my eyes, but the installation looks good. They have a nice Vanagon logo on one of the cabinet doors and seat cushions to match. Nice job.